While we were having fun at Tosyn Bucknor‘s wedding ceremony, online blogger Linda Ikeji‘s was putting final touches to her new home in the prime gated community of Banana Island. Enough of the talk, here are the photos! 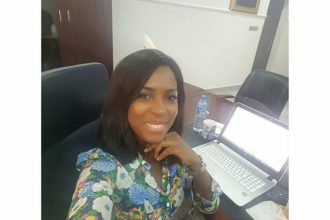 Linda Ikeji’s birthday message to all the dreamers out there.